The forum is an independent, community organisation created by member﻿s of the BCA to oversee their own future in respect of how their community proceeds into the future. 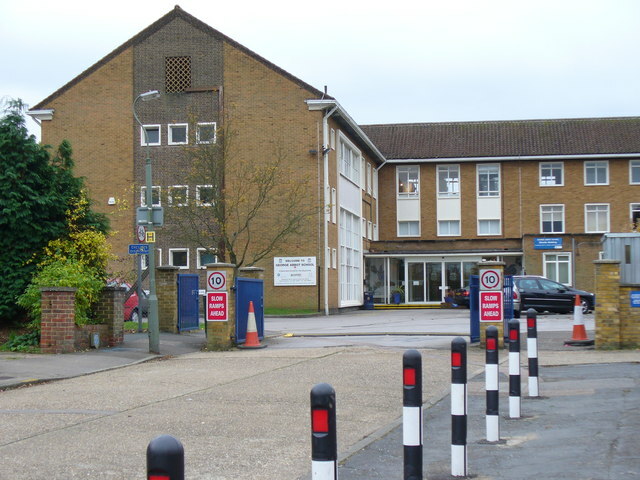 Burpham Primary School is a self-governing Foundation Primary school. The school opened in 1908 to provide education for the children of Burpham and Jacobs Well. It now holds Foundation status, being managed locally by the Headteacher and Governing Body. George Abbot School is located on a pleasant site in Burpham. It has a high academic reputation both within the county and nationally, with 1,950 students currently on roll. Burpham Pages is a bi-monthly local magazine which is distributed to over 3000 addresses in Burpham and Jacobs Well (estimated number of readers is 7-8,000). It is full of useful local information and articles as well as advertisements from companies and traders all looking for valued customers in the area. Please note, it is not published by the BCA. The GRA was formed in 2012. It aims to bring together residents associations and parish councils from across the borough to share ideas and information to enble the voices of residnts be captured in the emerging Local Plan for Guildford. The Guildford Vision Group was formed to campaign for the creation of a new and inspiring vision of the future of Guildford as a result of the Council’s flawed draft Town Centre Masterplan. The East Guildford Residents Association is a non-political umbrella organisation that represents East Guildford Residents Associations and Amenity Groups, in order to strengthen their collective voice. 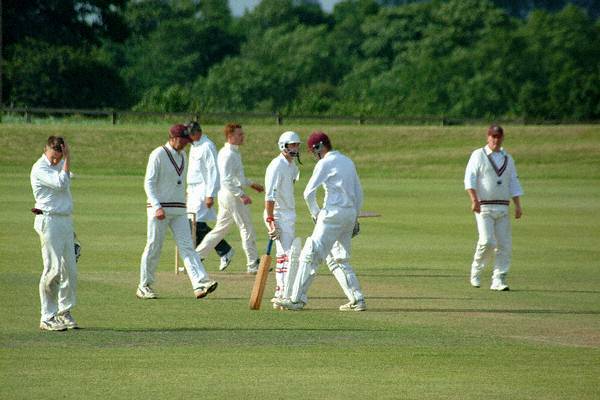 Guildford City Cricket Club was formed in 1947 by the supporters of Guildford City Football Club, and play at Sutherland Memorial Park. 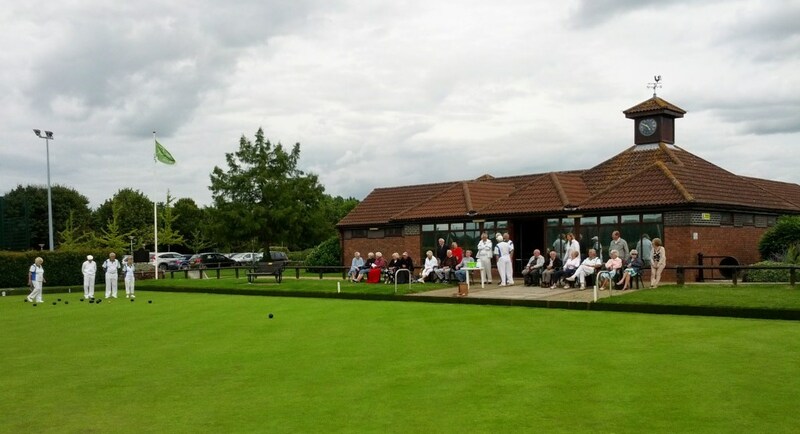 Burpham Bowling Club was formed in 1990 and is located in Sutherland Memorial Park, Burpham, Guildford. 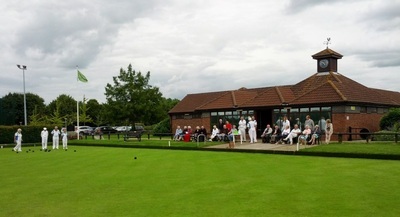 We are a friendly club and new members, of any age, are always welcome. 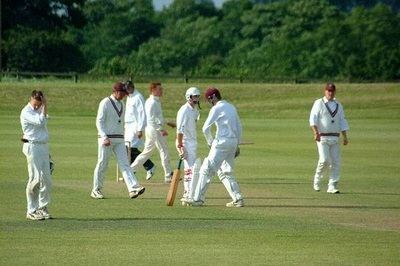 Visit the club online here.